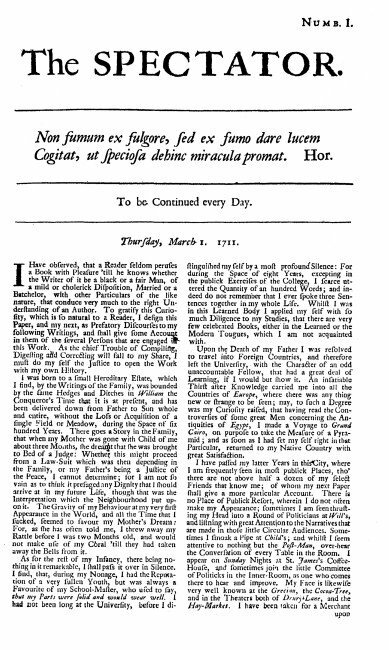 The Spectator was first published on March 1st, 1711. Richard Steele and Joseph Addison, friends from their schooldays at Charterhouse, created a new literary genre in Queen Anne’s time. In 1709 Steele launched the Tatler, with news, gossip, reviews and essays three days a week, to which Addison contributed. It ran until the beginning of 1711 and Addison and Steele started the Spectator on the first Thursday the following March. 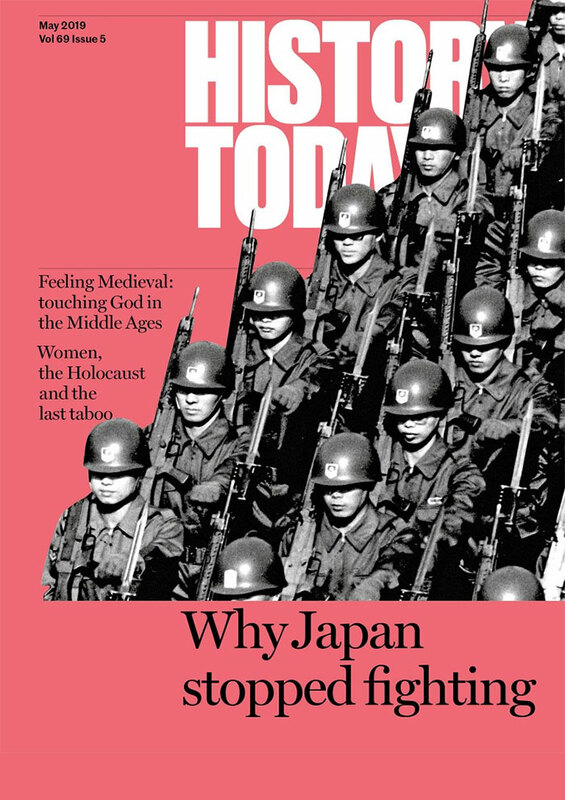 Running to about 2,500 words an issue, it came out daily except Sunday. Issue No 1, after a Latin quotation from Horace, consisted entirely of an introduction by Addison as ‘Mr Spectator’. ‘I have observed,’ he began, ‘that a Reader seldom peruses a Book with Pleasure ‘til he knows whether the Writer of it be a black or a fair man, of a mild or cholerick Disposition, Married or a Batchelor, with other Particulars of the like nature…’ He accordingly supplied a biography of his fictitious self and observed that he lived in the world ‘rather as a spectator of mankind than as one of the species’. In No. 2 Steele introduced Mr Spectator’s friends, who would feature in subsequent issues. The best remembered of them is Sir Roger de Coverley, supposedly the grandson of the man who invented the country dance. An old-fashioned Tory squire, he was thoroughly lovable, but his views could not be taken seriously in the modern Whig world. Steele presently involved Sir Roger with a woman of the streets on a visit to London, which annoyed Addison, who killed him off. Swift and Pope both contributed to the Spectator, which concentrated on essays, such as Addison’s own on Fame, on Jealousy, on Poetic Justice. There were comments on manners and social customs of the day with not unaffectionate mockery of passing fads and fashions. Addison also wrote serious religious pieces and literary criticism. 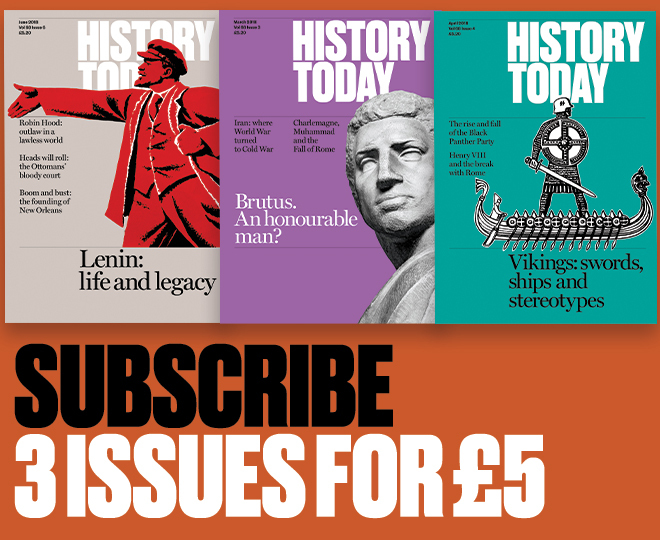 Mr Spectator wrote in the second week: ‘I shall endeavour to enliven morality with wit, and to temper wit with morality.’ So indeed he did and the magazine became highly regarded. It ran for 555 issues until December 1712.